 Arya Technologies is a small, disadvantaged, woman-owned company that provides end-to-end technology solutions for the United States Federal Government and the industry that supports it. Our support is focused on enabling exceptional mission delivery. Kay Kapoor is Founder and CEO of Arya Technologies, an end-to-end technology solutions provider, in the public sector space. 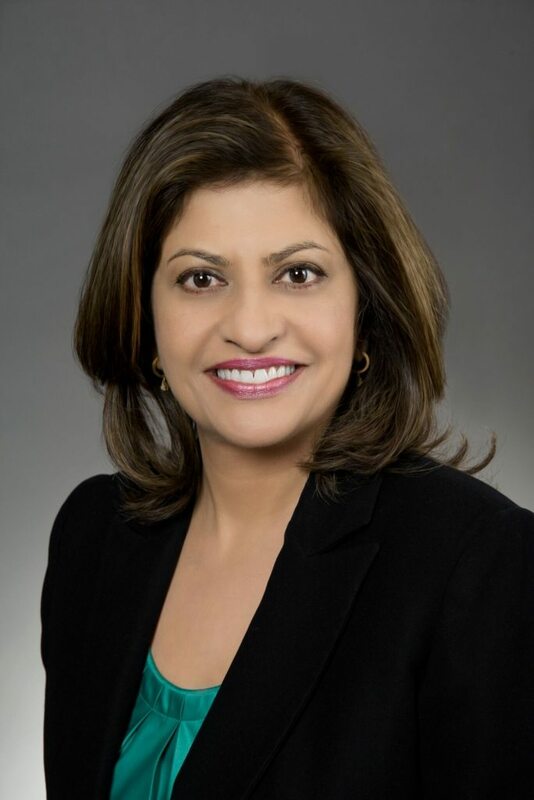 Ms. Kapoor previously led AT&T’s Global Public Sector organization, a $15 billion segment of AT&T’s business, and provided technology and communications solutions to government & education customers across federal, state, local, and international. Prior, she served as CEO of Accenture Federal Services and before that was Vice President at Lockheed Martin Corporation. Arya Technologies is created for one purpose: helping government agencies achieve their missions with smart, innovative, and fiscally responsible technology solutions. In Sanskrit it is associated with nobility, honor, wisdom & enlightenment. In Hebrew it means lioness and is associated with power. In Latin languages it is associated with tune or rhythm.